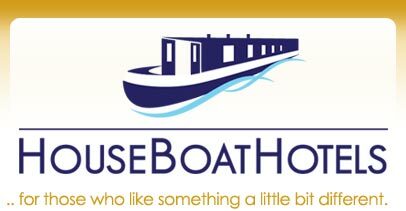 Apartment style accommodation permanently moored in Sheffield's unique waterfront location... Victoria Quays. Guests can enjoy full English or continental breakfasts which are refrigerated prior to arrival for preparation at the guests’ leisure. Convenient for the Hilton Hotel’s Living Well Health Club which includes a gym, swimming pool, steam room, and hot tub. 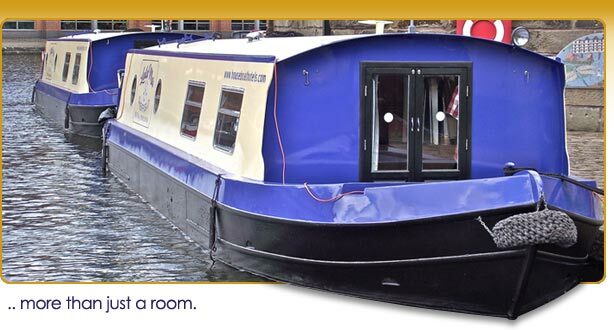 Find out more details on the Boat Info & Rates page and view some Photos. Registered Office: 79 Staniforth Avenue, Eckington S21 4GQ.